Mere in the south-west corner of Wiltshire nestles beneath the South West Wiltshire Downs large parts of which are an Area of Outstanding Natural Beauty. The Ridgeway in use since prehistory, with several Iron Age hill forts providing a wealth of archaeological interest for visitors, is a real hidden gem. The name, Mere, is from Anglo Saxon referring to marshy ground of lakes and arises from the spring line where the chalk downlands meet the clay lower lands. 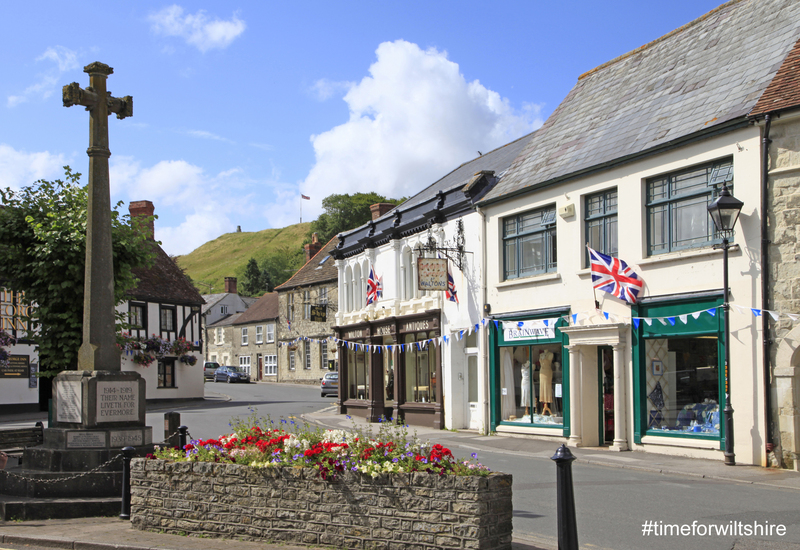 The town lies on a ridge where the three Saxon shires of Wiltshire, Dorset and Somerset meet. The C16th saw cloth making in Mere well established as a cottage industry and from the late C17th flax, which was spun and woven into linen, became an important local crop. In 1670, four years after the Great Fire of London, Mere had its own great fire. A total of 54 houses burned down and so much of Mere now is of the characteristic local stone and dates from the late C17th. The C11th church of St Michael the Archangel contains a unique Charles II royal coat of arms. 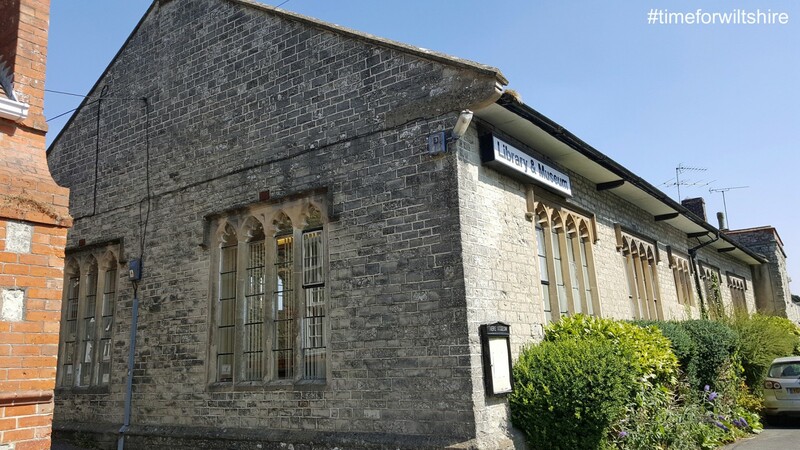 Mere has a great sense of community and many facilities such as a library with visitor information, museum, post office, school, police and fire station as well as a variety of sporting facilities including football, cricket, bowls, tennis and a skate park. Two free car parks make visiting easy! Hillbrush has manufactured cleaning equipment here since 1922 and has a brand new visitor centre Visit Hillbrush “the only brush museum in the UK”. This free museum celebrates the rich 95-year history of the Coward family brushware business making 10,000 brushes a day. Admission is free and the newly located building also includes a gift shop, restaurant and artisan coffee bar. The award-winning Mere Museum, founded in 1970, boasts over 7,000 items on Mere and has a quarterly changing exhibition. Take in the views from Castle Hill above the town. There was once a medieval fortification here. The Cranborne Chase and West Wiltshire Downs Area of Outstanding National Beauty is the 6th largest in the country and considered nationally as one of the most rural protected landscapes. It is characterised by the Lynchets, ridges formed by ancient ploughing. There is excellent walking (route maps available locally) and horse riding along many miles of woodland tracks and open downland. There’s also local cycle routes and clay shooting for both leisurely and more challenging expeditions. Every year in October, residents run the Mere Literary Festival. It includes a literary competition, alternating each year between poetry and short-story writing, and events for children. The carnival in September has childrens’ entertainment in the afternoon and an illuminated evening parade. Most summer weekends see an event in the Town Square. Tea or light meals are available at Angel Corner Tea Rooms, and Visit Hillbrush Restaurant serves drinks and excellent food. 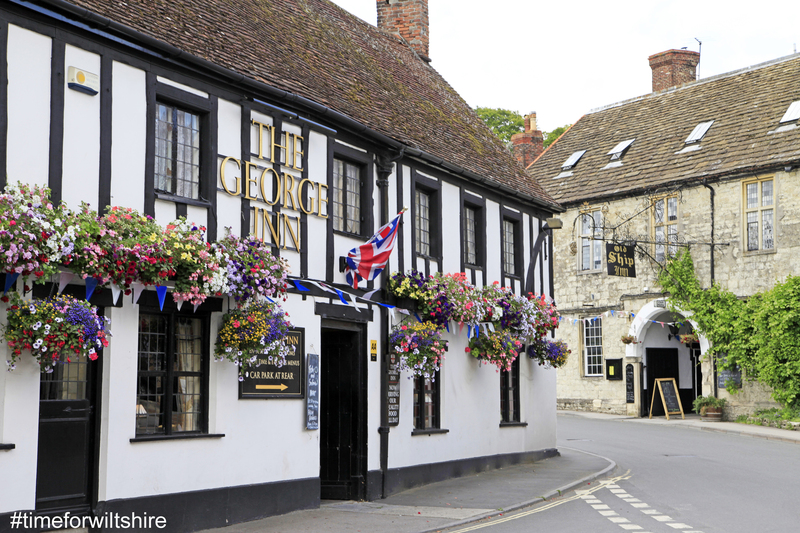 In Horningsham on the Longleat Estate, The Bath Arms has an AA rosette and serves traditional great home grown food. The National Trust house and breath-taking C18th garden at Stourhead with its follies and temples is 3 miles away. It is only 15 miles to the C16th house at Longleat with a safari park within its impressive grounds. 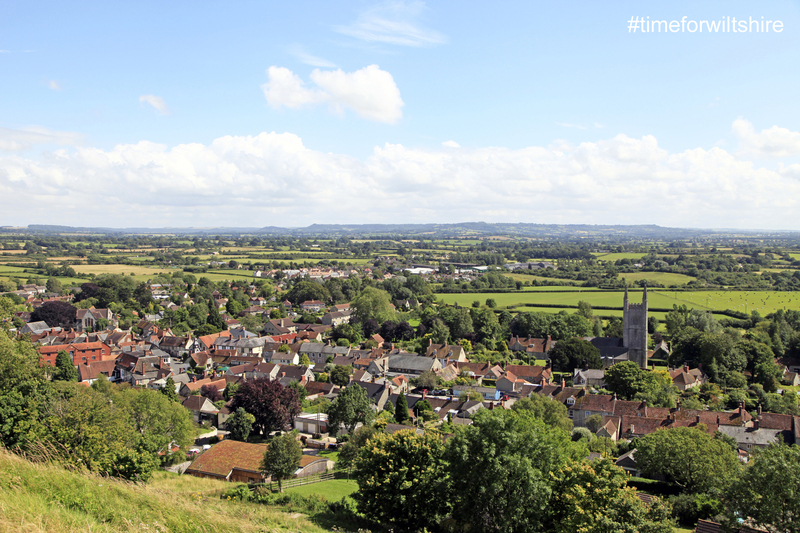 So escape the everyday and visit the many timeless places Wiltshire has to offer.